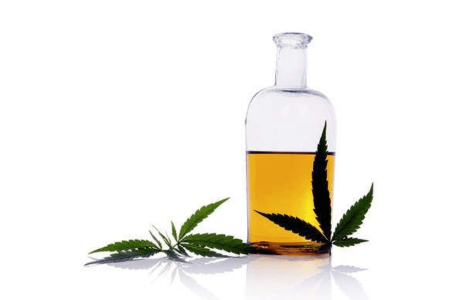 Natural Hemp CBD oil is the main non-psychoactive substance derived from cannabis plants that have high levels of cannabidiol (CBD) while having low levels of THC. It is almost insoluble in water but can dissolve in ethanol, methanol, diethyl ether, benzene, chloroform, and petroleum ether. CBD Oil/Full Spectrum Hemp Oil and other hemp products are considered to be food-based. 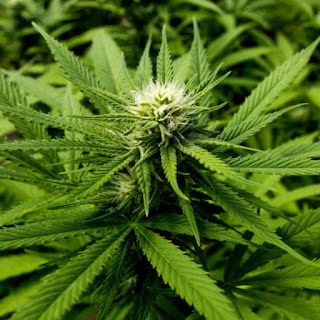 It is legal in most countries in the world as it has medical effects of relieving convulsion, anti-inflammation, anxiety, pain, Parkinson’s disease, and vomiting and has shown remarkable effects in anti-depression, anti-epilepsy, anti-cancer, analgesic, sedation. It can be used in medicine, health care products, food, and daily chemical products, etc. as active ingredients. Full-spectrum CBD oil contains high concentrations of CBD and also other beneficial cannabinoids such as CBC, CBG, CBDA, and CBDV. These beneficial cannabinoids are not psychoactive and are being studied scientifically for a wide variety of health benefits. Cannabinoids work synergistically together with what is known as the entourage effect. Our CBD oil is extracted from fresh hemp leaves and flower. The leaves and flower are picked from EU and USDA certified hemp plant. Right from the raw materials, the input raw materials will be well stored in the low temperature-controlled warehouse,(15℃ max.) in order to keep the stable premium quality of the raw materials all the time. We use the CO2 Supercritical systems as a solvent to extract the oil. The solvent is considered a cleaner, purer form of extraction because there is no residue after extraction.